To enhance your child’s dental visits, we offer many extra services. 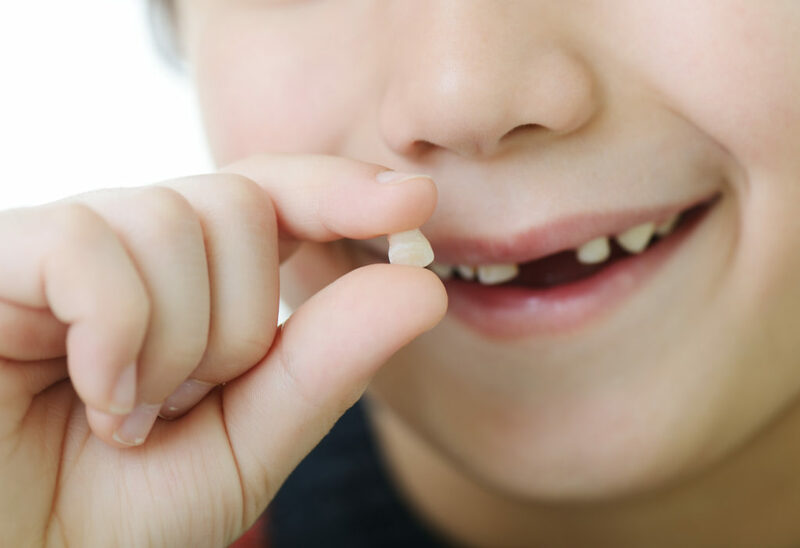 For those children that absolutely can’t sit through the restorative appointment we do offer sedation dentistry, most commonly using nitrous oxide (laughing gas). This allows the child to relax and listen to instructions given to them. They are still awake but find handling the appointment just a little easier. Other types of sedation are available for extremely anxious patients. Speak with your dentist about any concerns or questions you may have before your child’s procedure. They will be able to make a recommendation based specifically on your child’s case. Have questions about sedation? Contact our office! We are here to answer any questions you may have.